As part of my collaboration for the upcoming show, I am doing work for trade with my collaborator. He does open source hardware design, and I have been helping with a project due to be released at the end of the month. The mouse gifs from my previous submission were part of that, and this last week (and the next week) I put some more time in for his project. 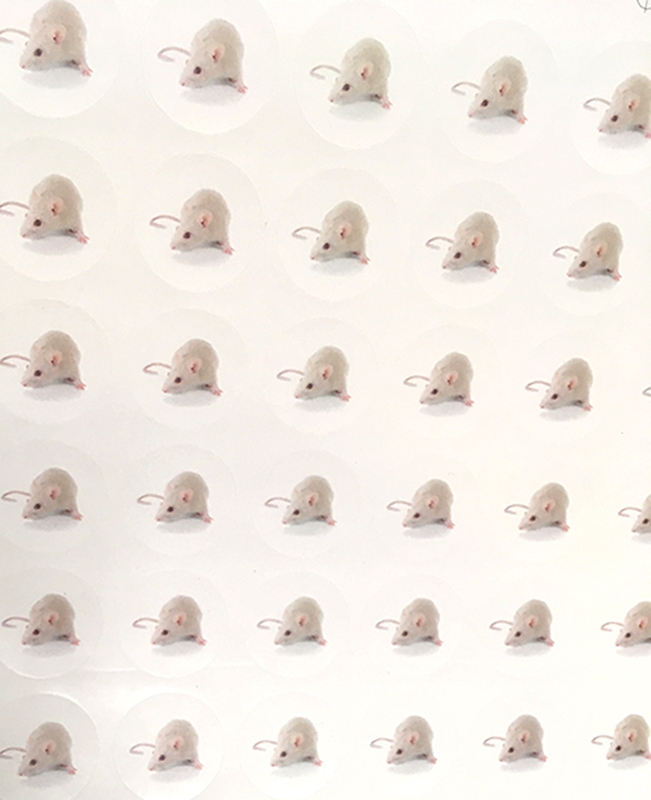 We put together parts for 300 build-your-own-mouse kits. While it barely counts as creative work, it is part of the labor of creation. Projects worth doing on a large(er) scale usually entail some kind of drudgery one way or another, but it’s worth it when you get to share.